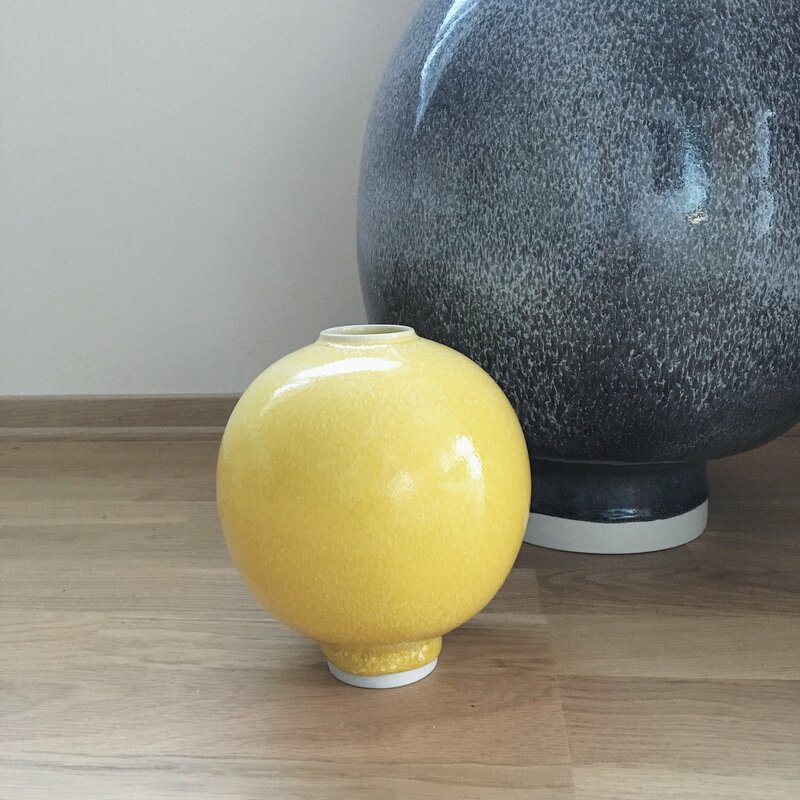 Ever since the new Kähler ceramics collection Unico came out I’ve been eyeing up the little yellow one, and I was so lucky to get it for Christmas! 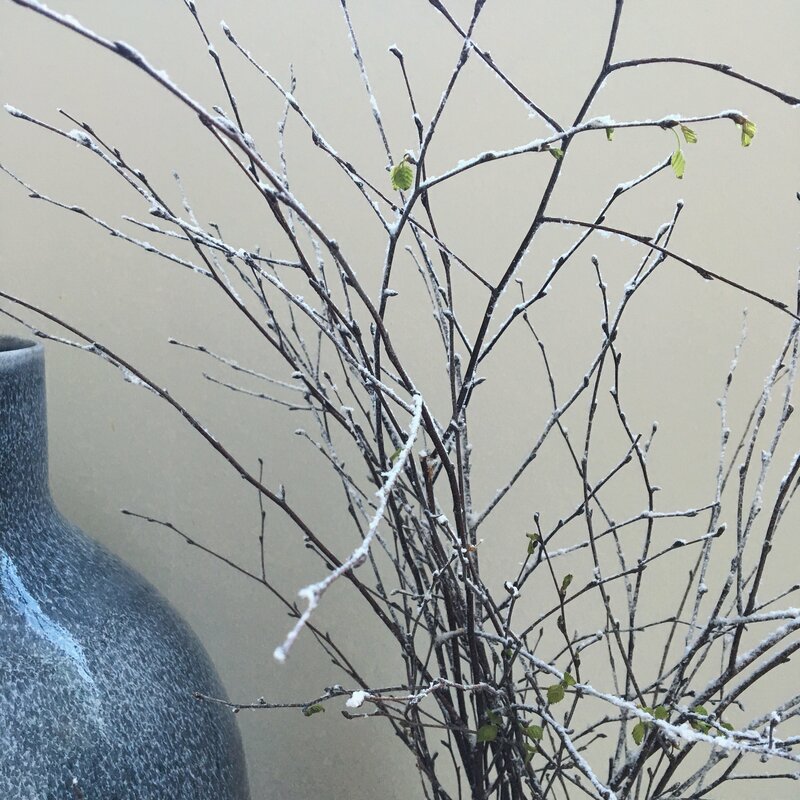 It’s the perfect round vase, and can be used on its own with or without anything inside, or as here together with another larger vase from the same collection. 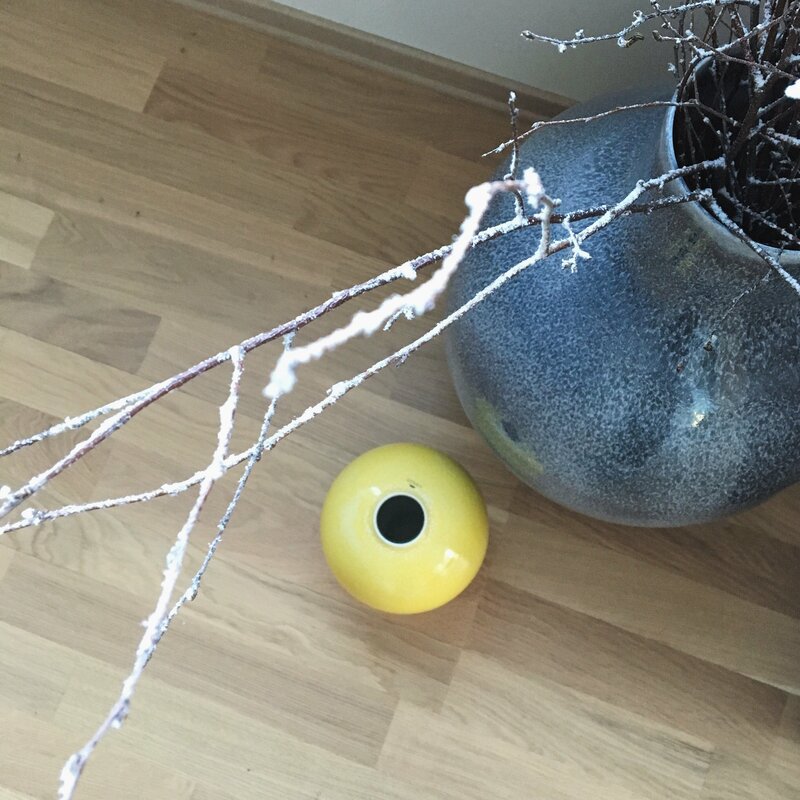 A great way to add a pop of colour to your home! And if you’re not obsessed with yellow like me there are other beautiful colours available too; pink, green, white, light blue & the dark blue as seen above. 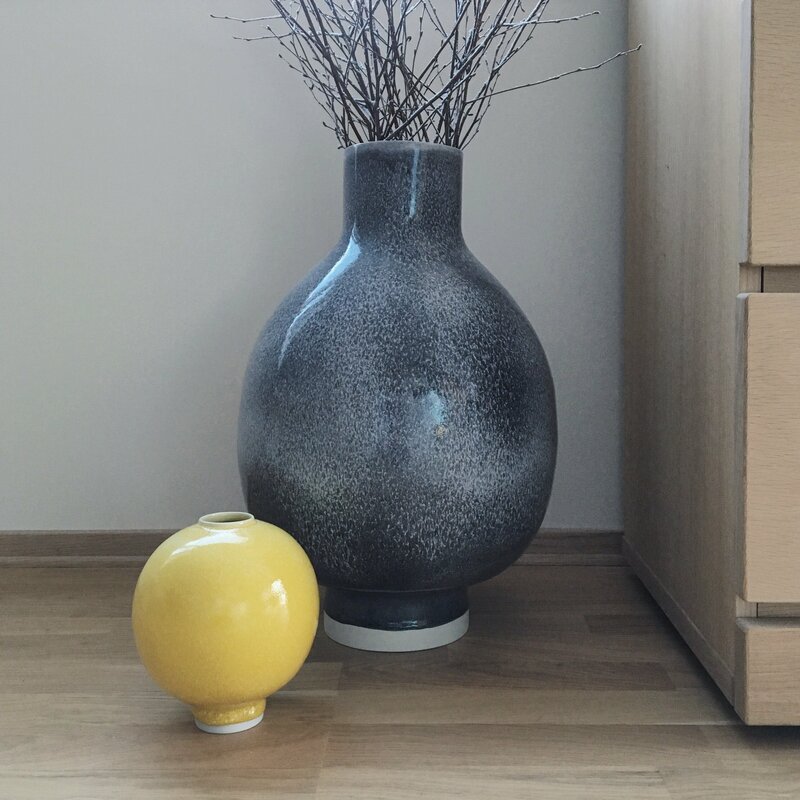 You can find both these beautiful vases and the rest of the collection on the Kähler website.